More Prince news reached us after last issue’s 60th birthday tribute to the late Minneapolis legend had gone to press, as The Prince Estate, in partnership with Warner, announced a new Prince album entitled Piano & A Microphone 1983. 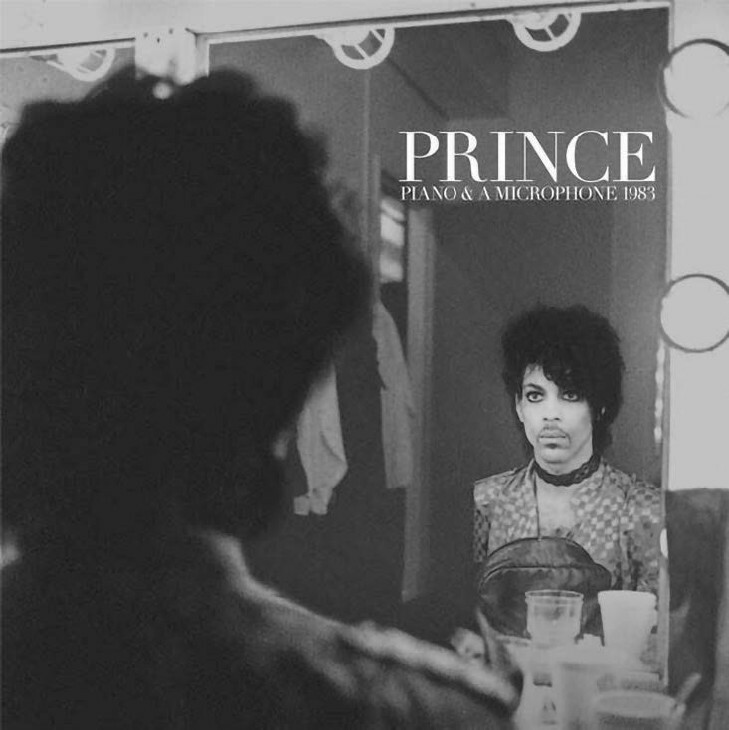 Set for release on 21 September, the nine-track, 35-minute album will feature a previously unreleased cassette recording of Prince at the piano in his home studio in 1983. The private rehearsal provides a rare glimpse into Prince’s creative process as he worked through songs including 17 Days, Purple Rain, a cover of Joni Mitchell’s A Case Of You, Strange Relationship and International Lover. It also includes the 19th-century spiritual Mary Don’t You Weep. 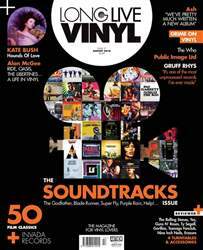 The LP version comes with new liner notes written by Prince’s then-engineer Don Batts, and never-before-seen photos of Prince.